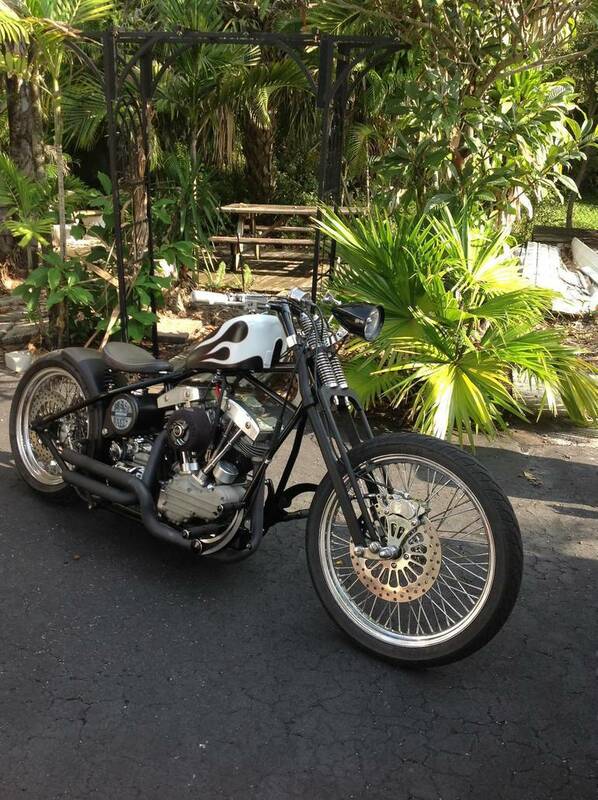 Browse Carefree Custom Cycles Motorcycles for sale on MotorcycleForSales.com. 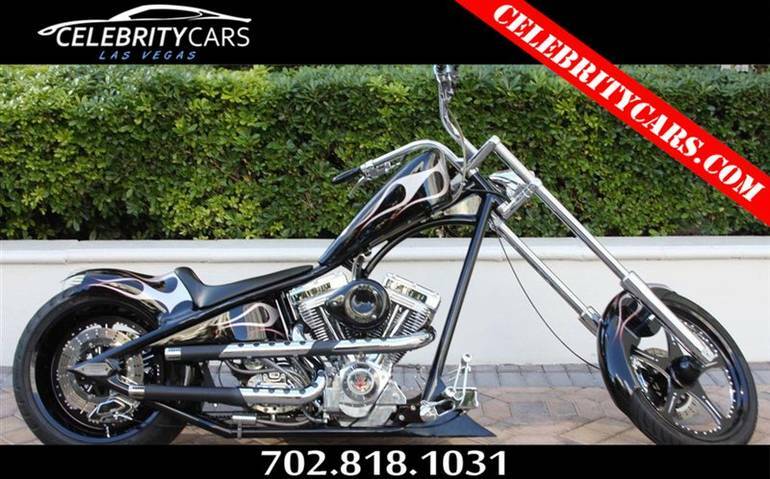 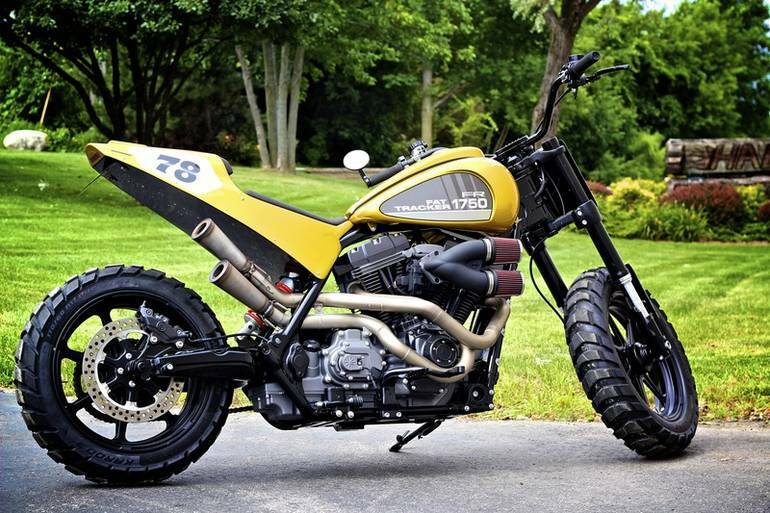 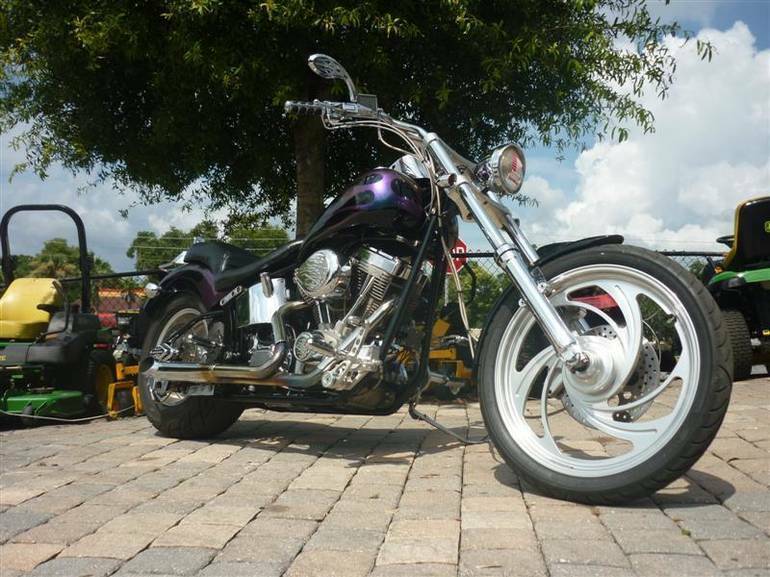 View our entire inventory of new and used Carefree Custom Cycles Motorcycles. 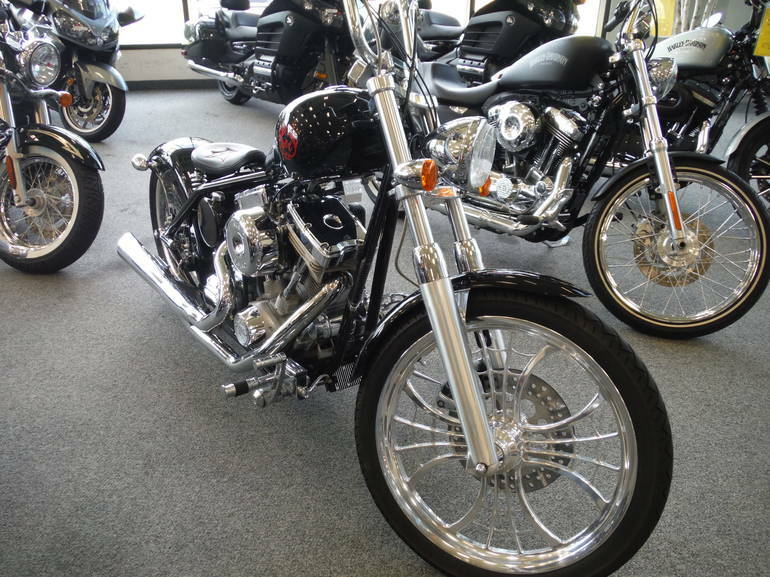 MotorcycleForSales.com always has the largest selection of new and used motorcycles for sale anywhere. 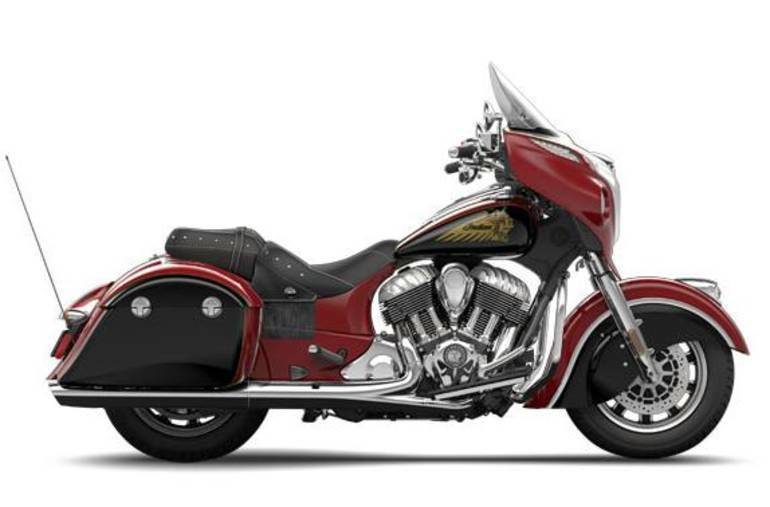 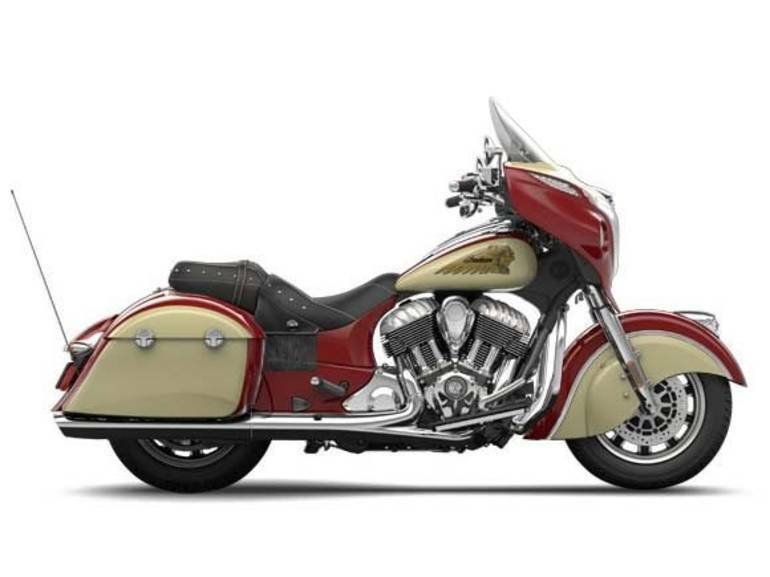 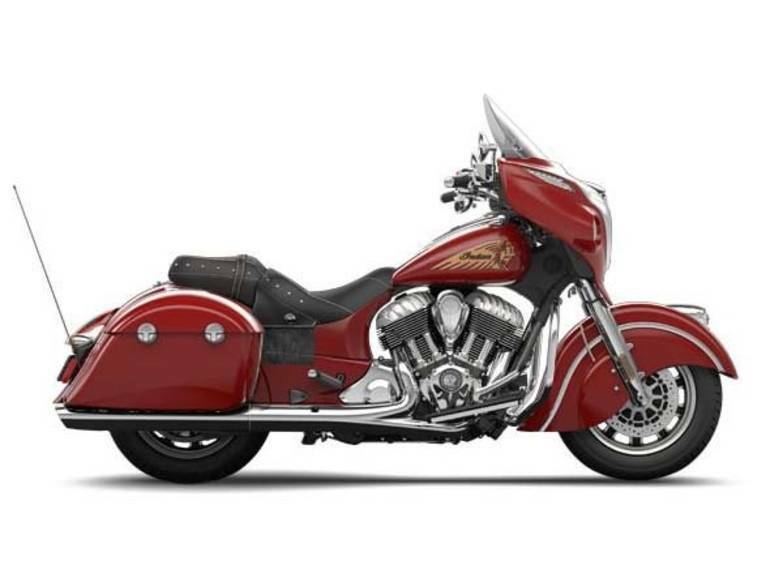 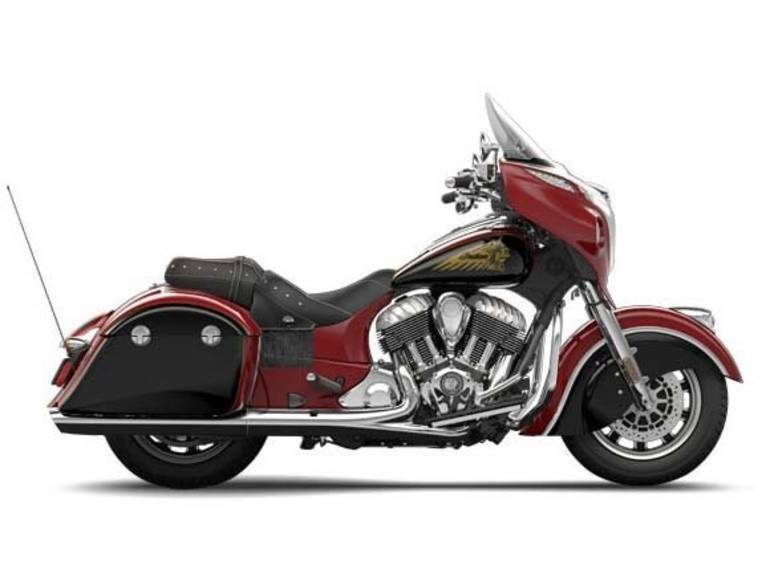 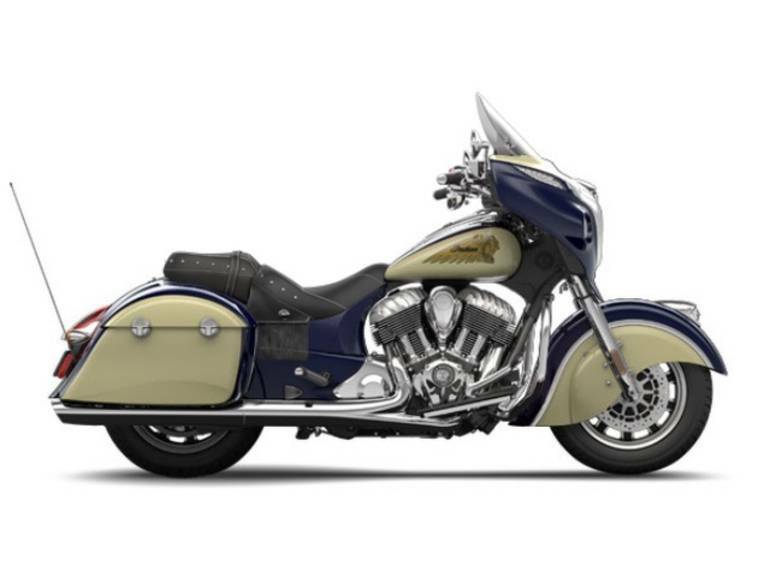 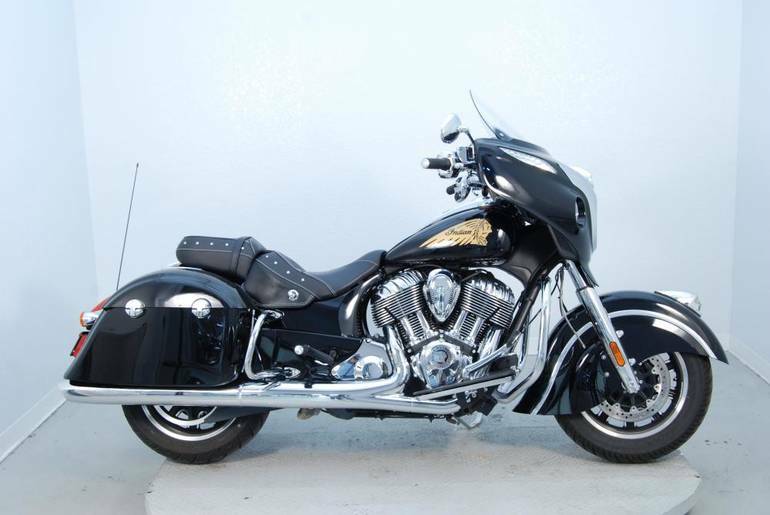 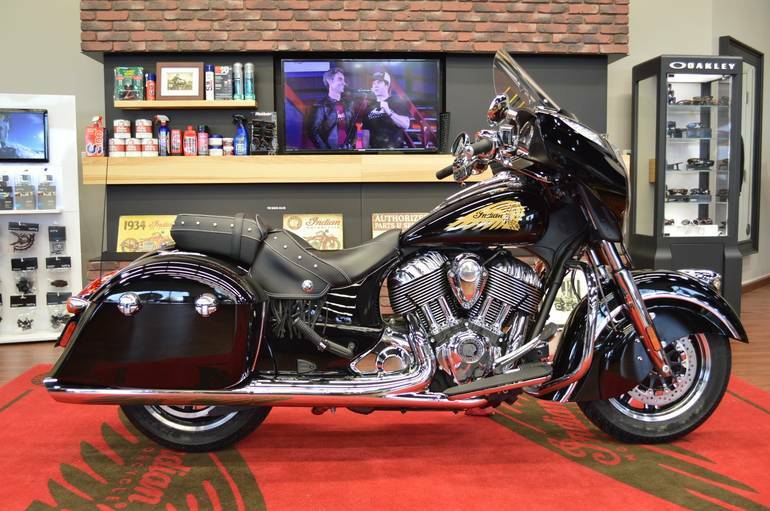 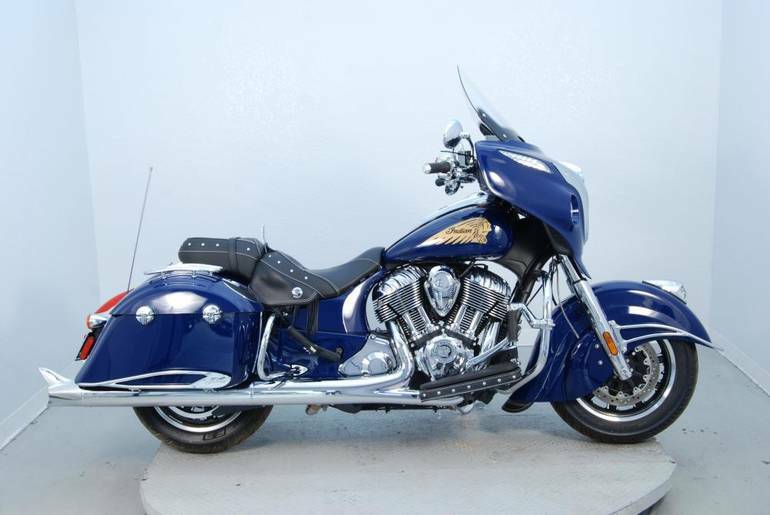 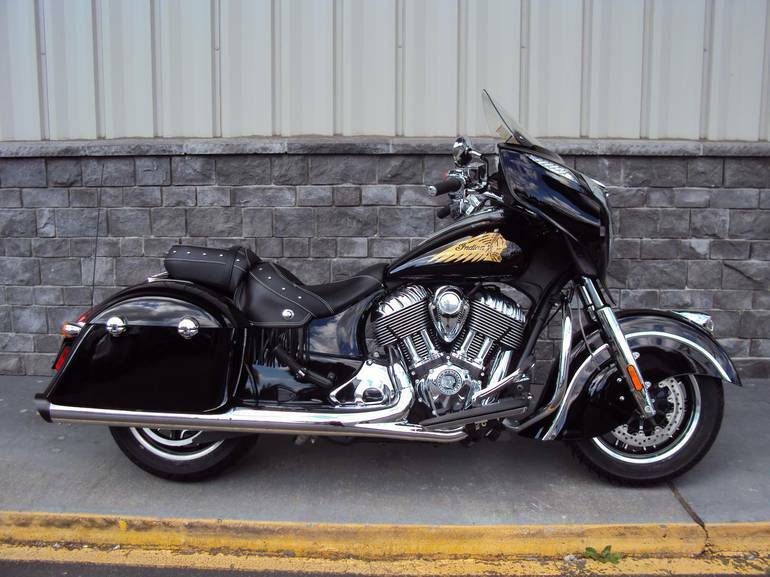 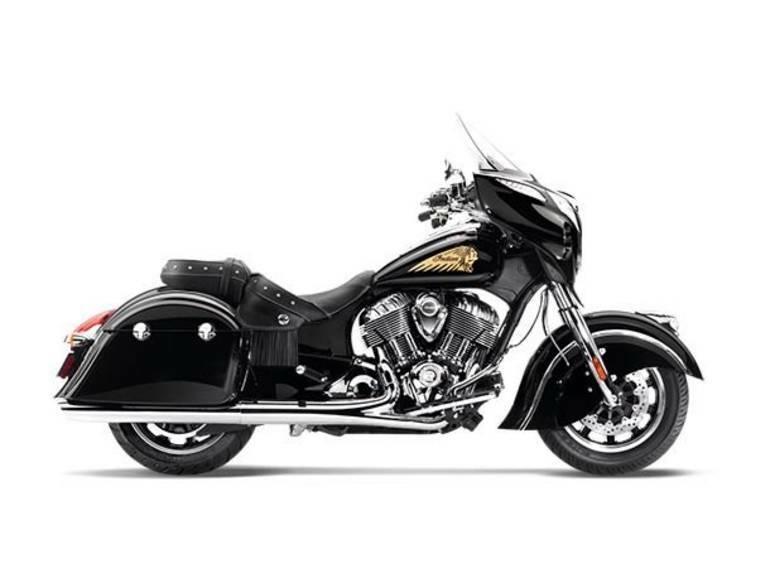 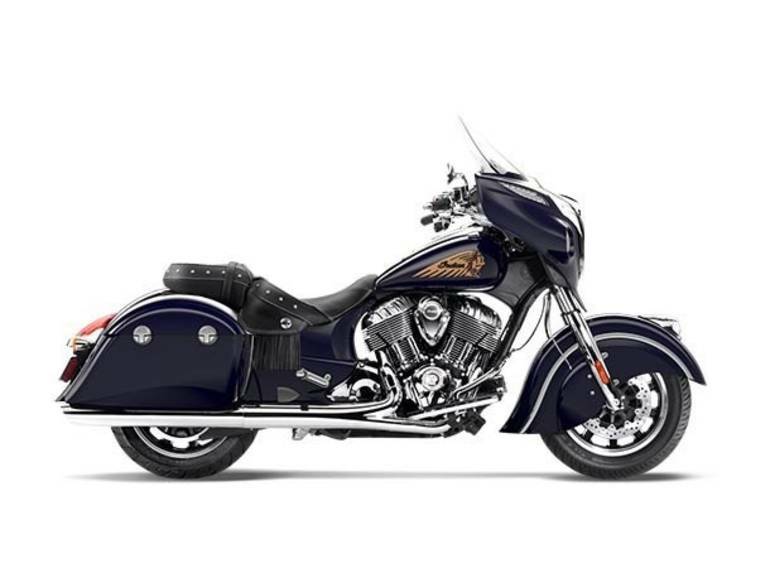 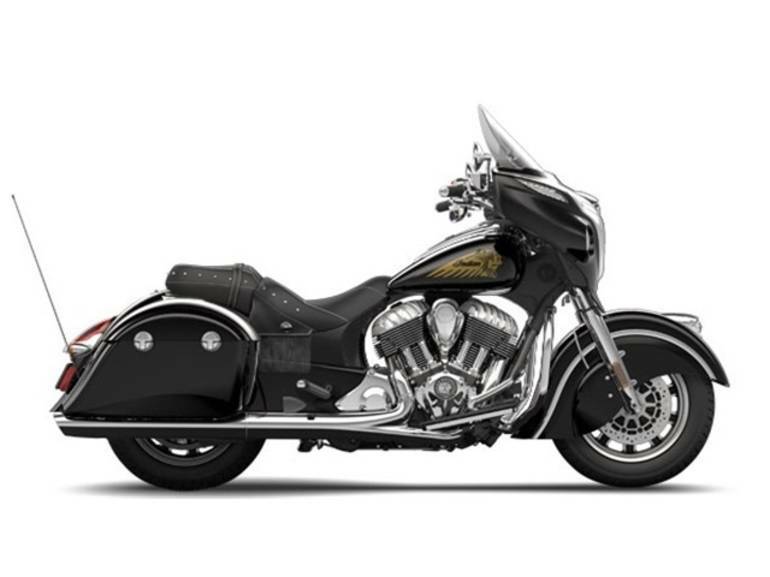 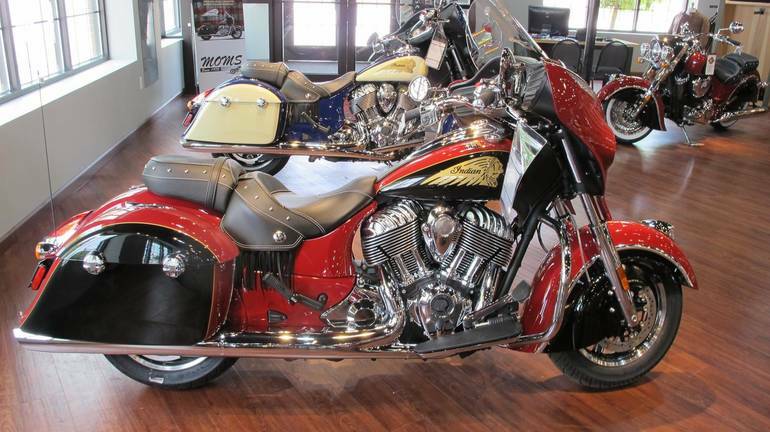 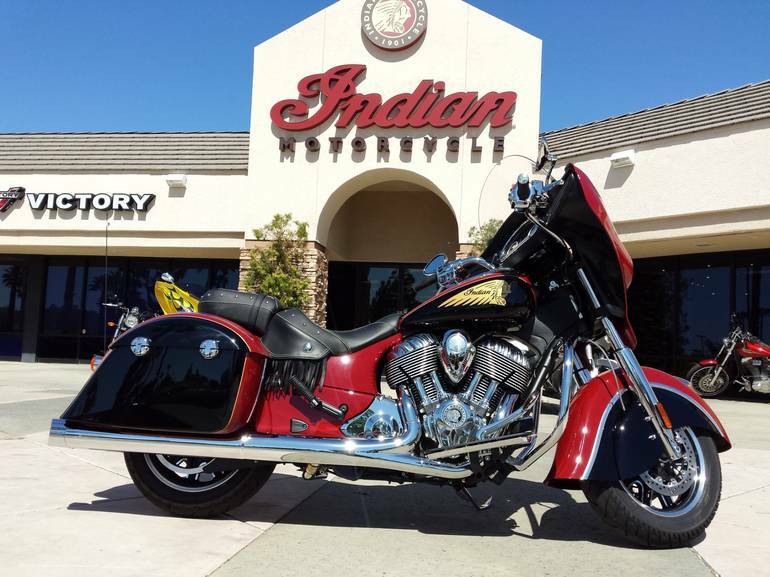 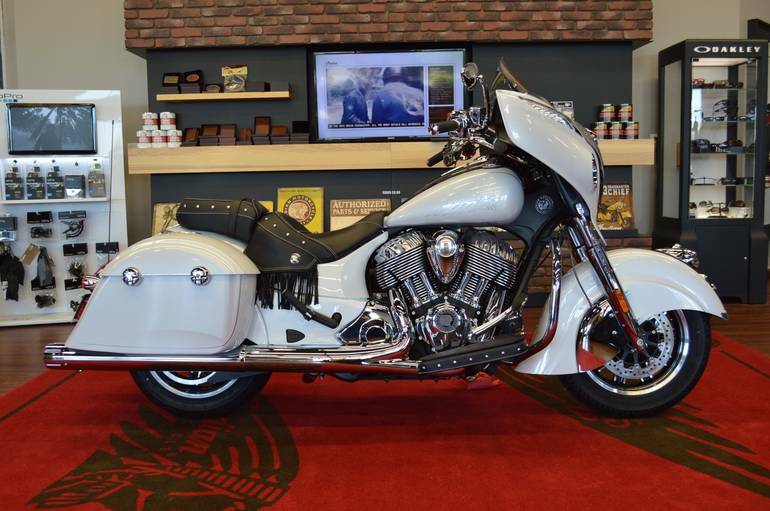 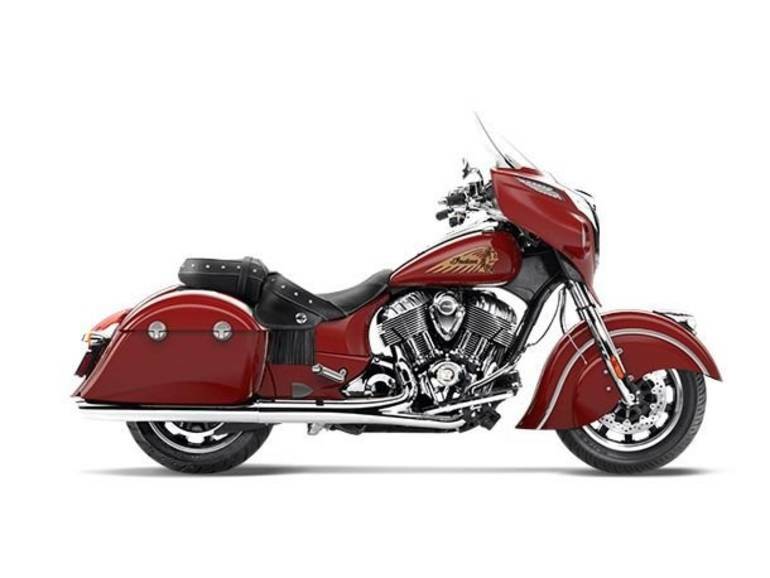 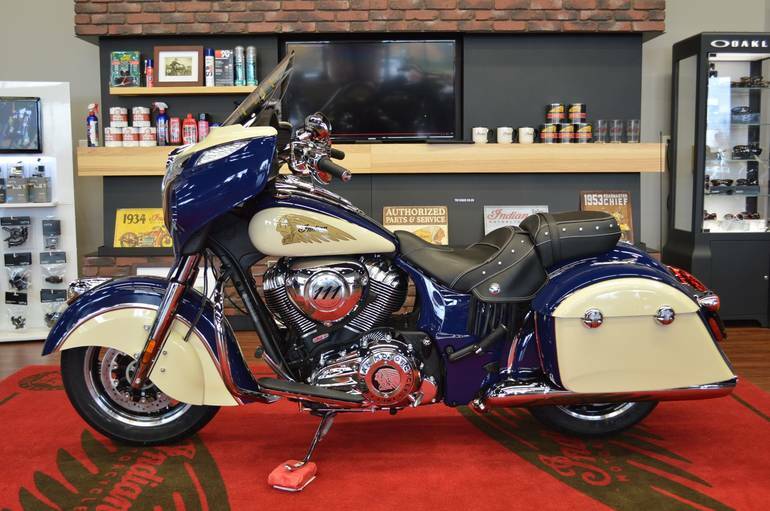 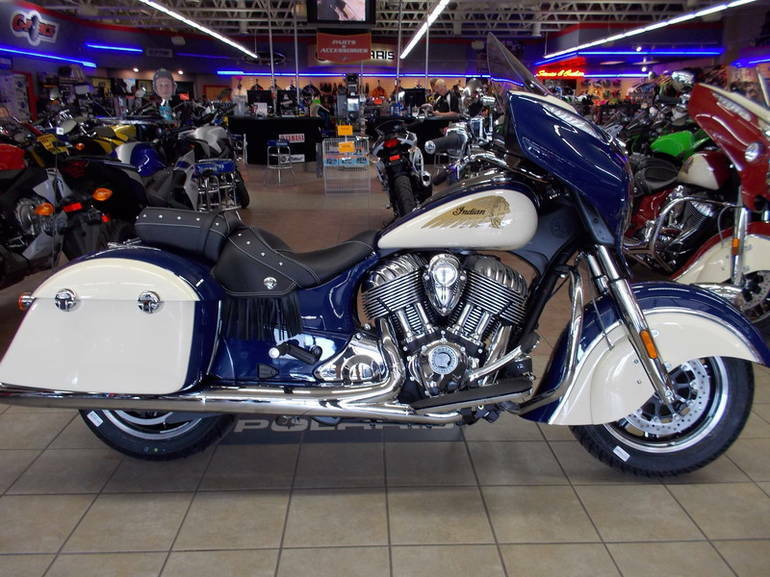 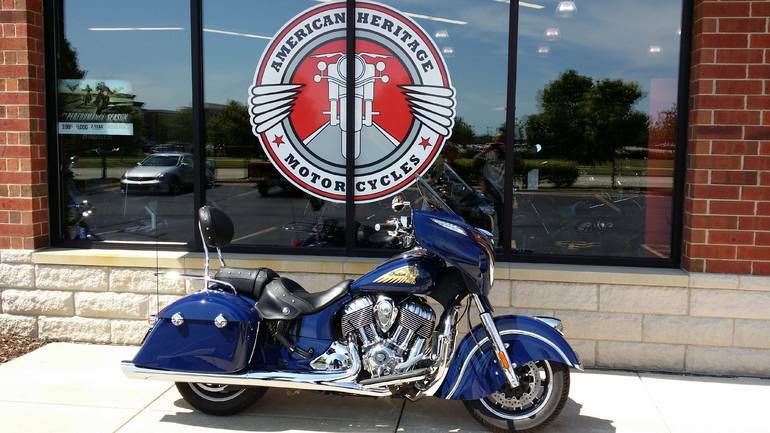 2015 INDIAN CHIEFTAIN, IN STOCK NOW!! 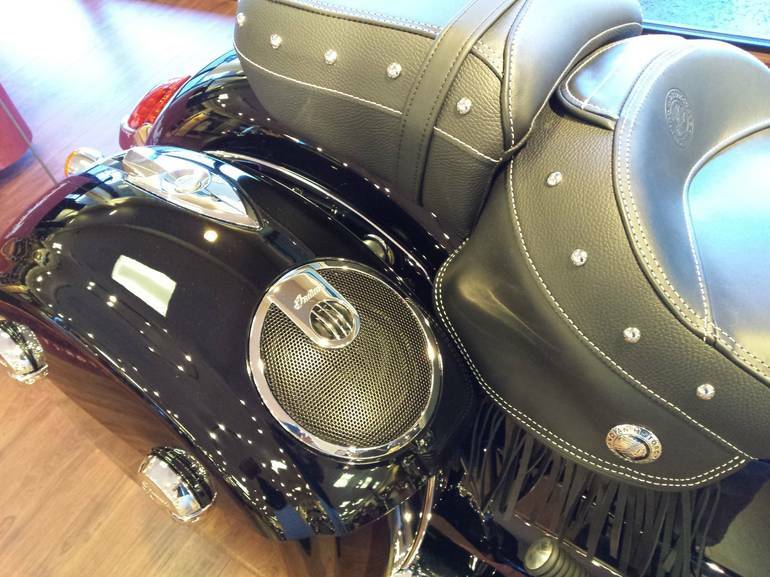 ASK ABOUT IN STORE SPECIALS!! 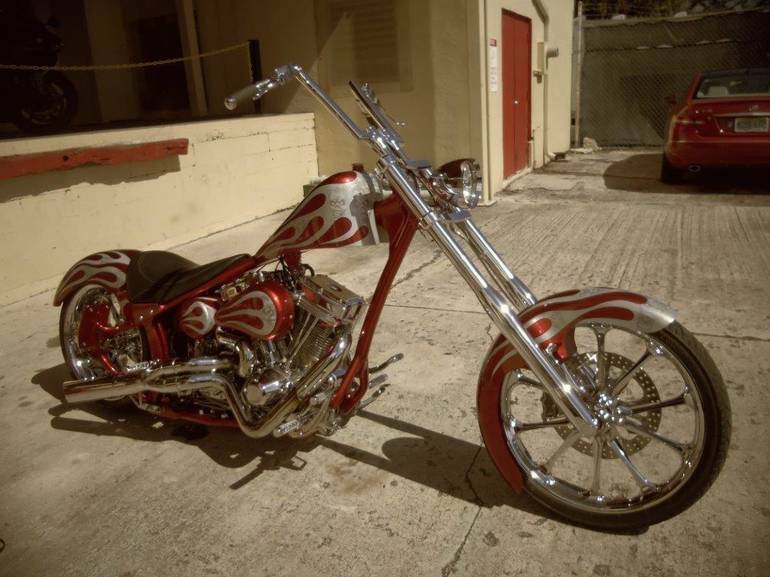 DELIVERY AVAILABLE!! 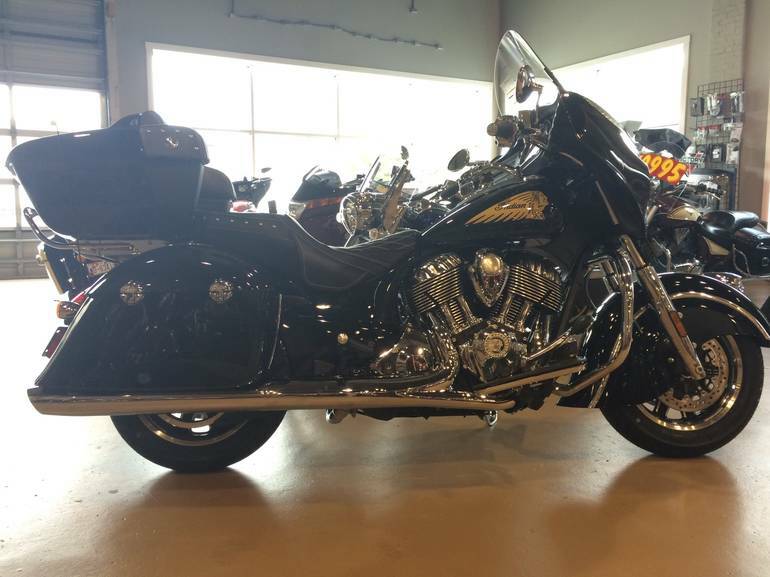 PLUS $1000 OFF ACTIVE OR PRIOR MILITARY REBATE PLUS 2 YEAR FACTORY WARRANTY PLUS LOW APR FINANCING WITH NO PAYMENTS FOR FIRST 3 MONTHS OAC!!!! 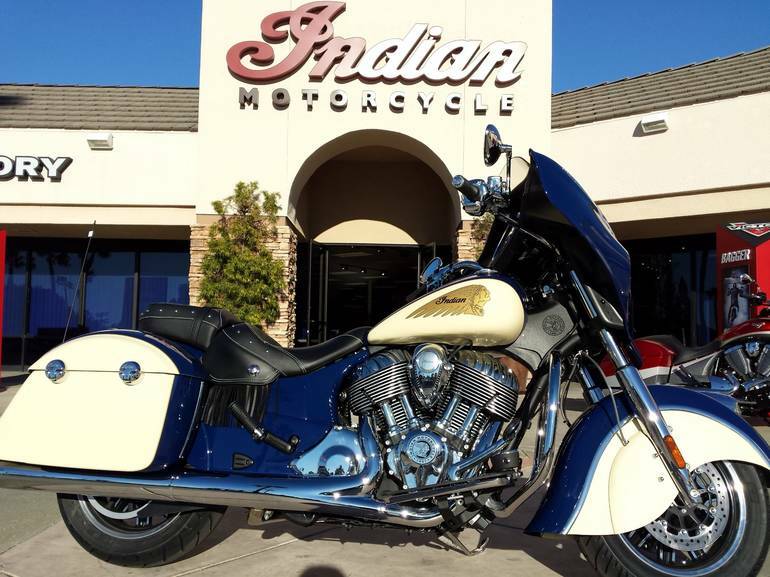 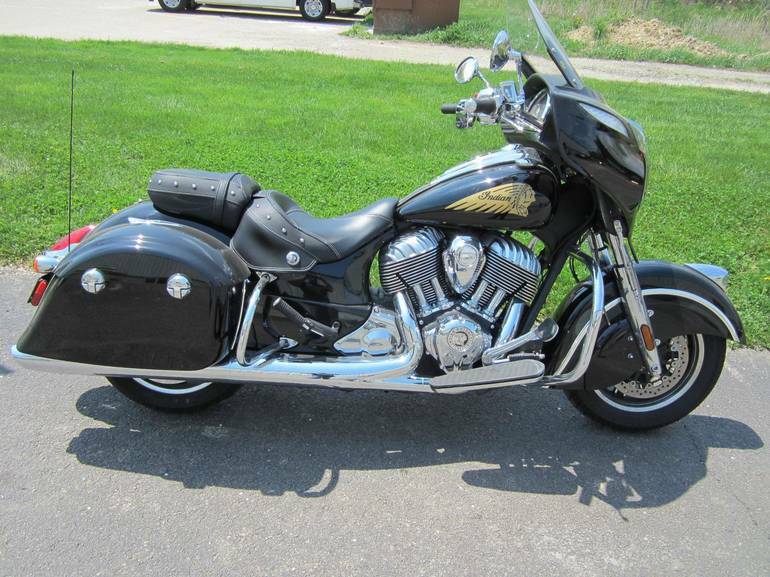 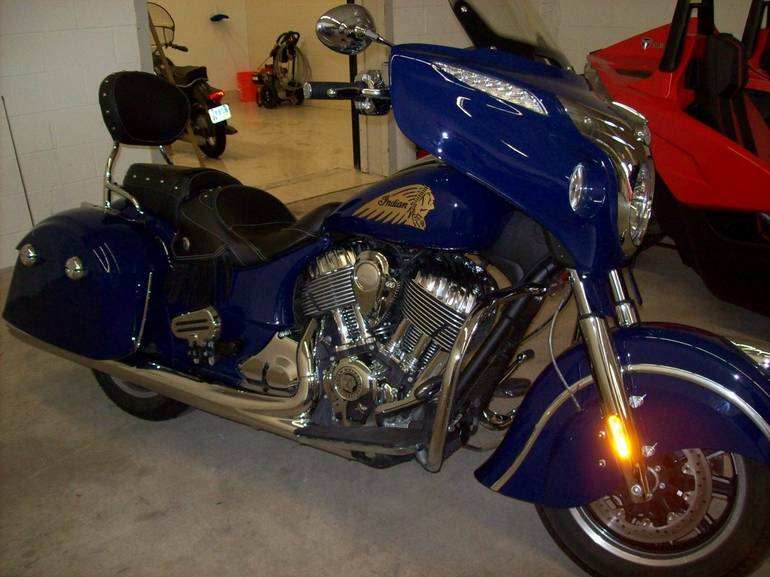 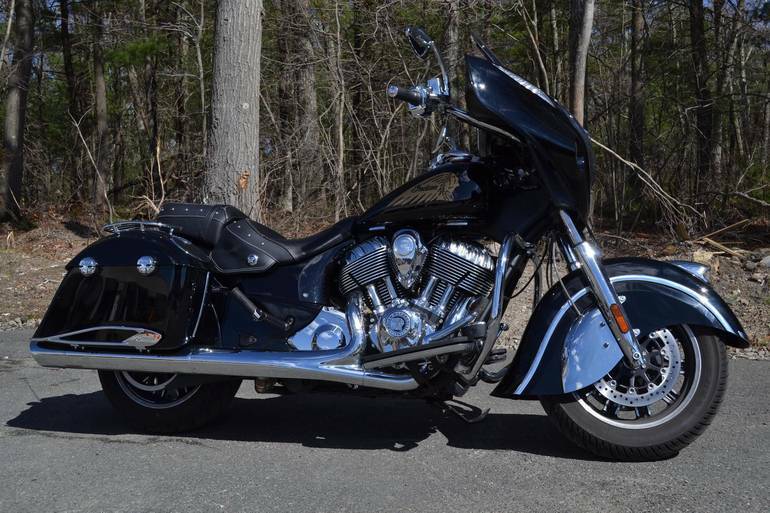 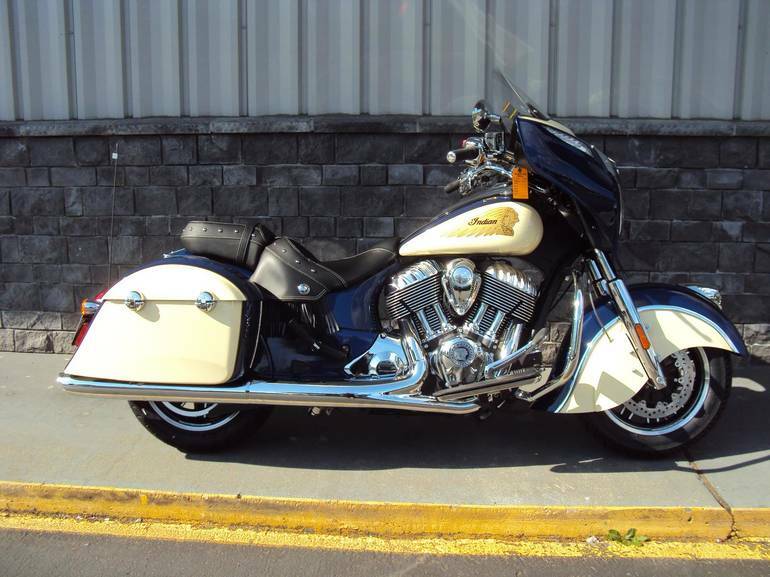 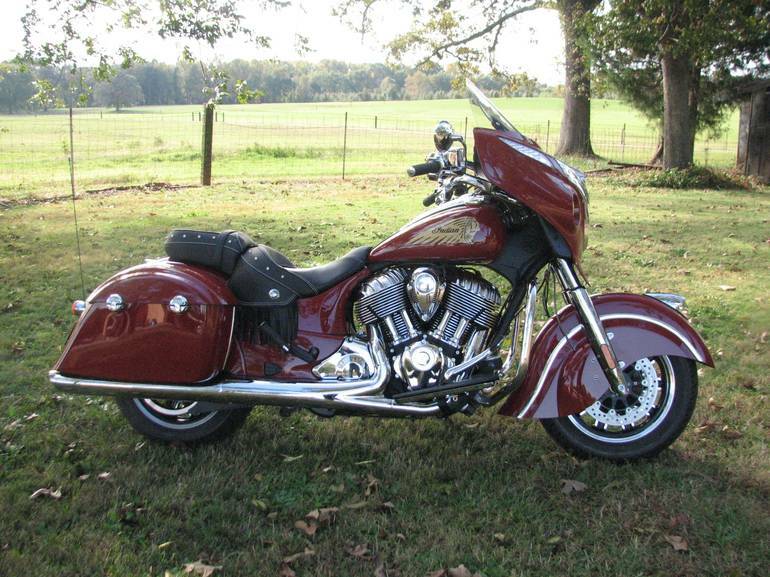 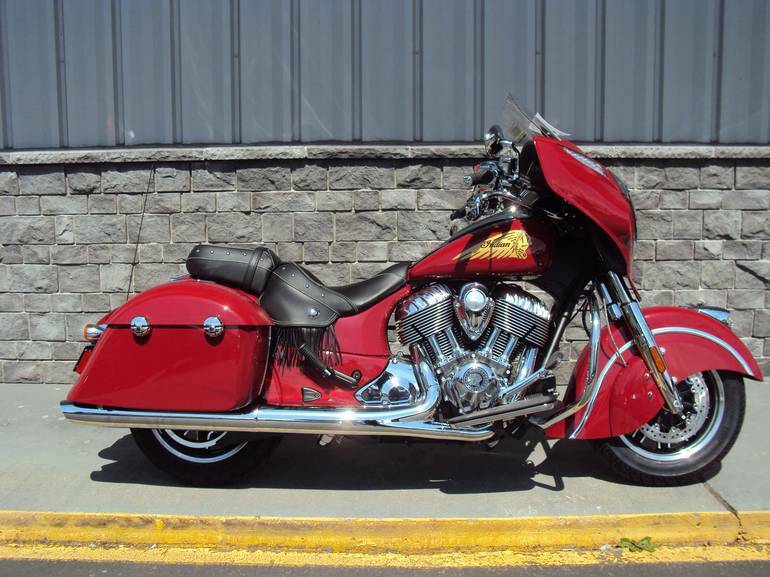 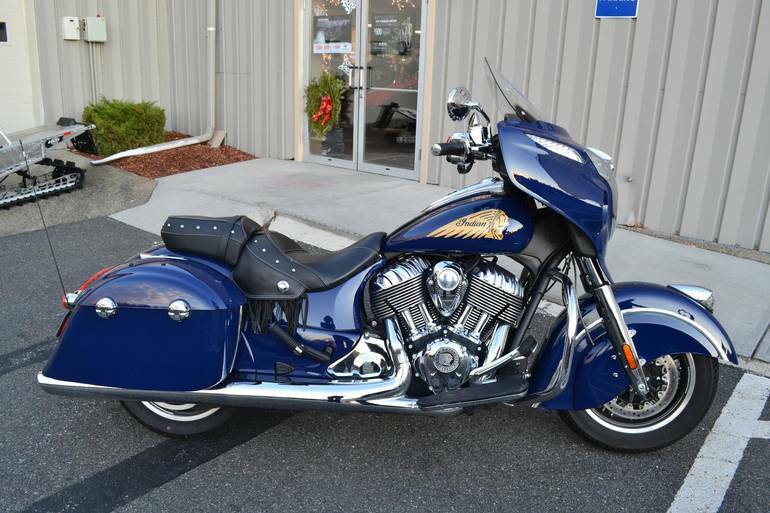 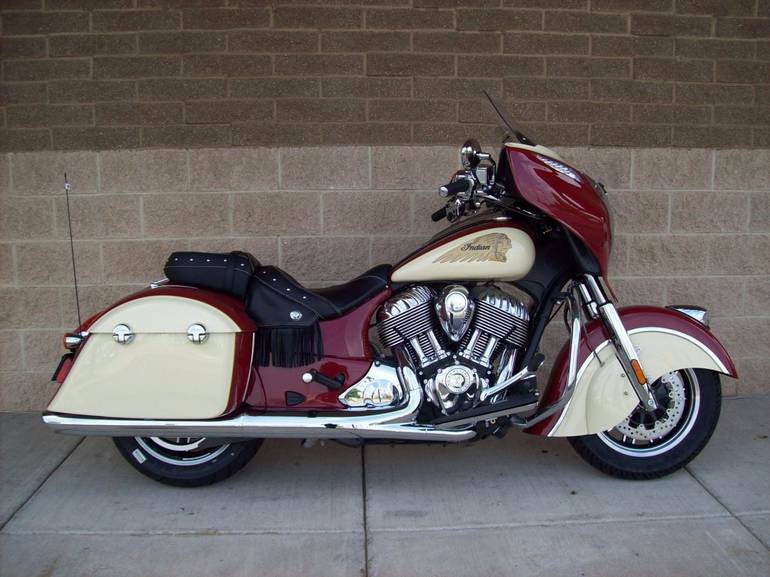 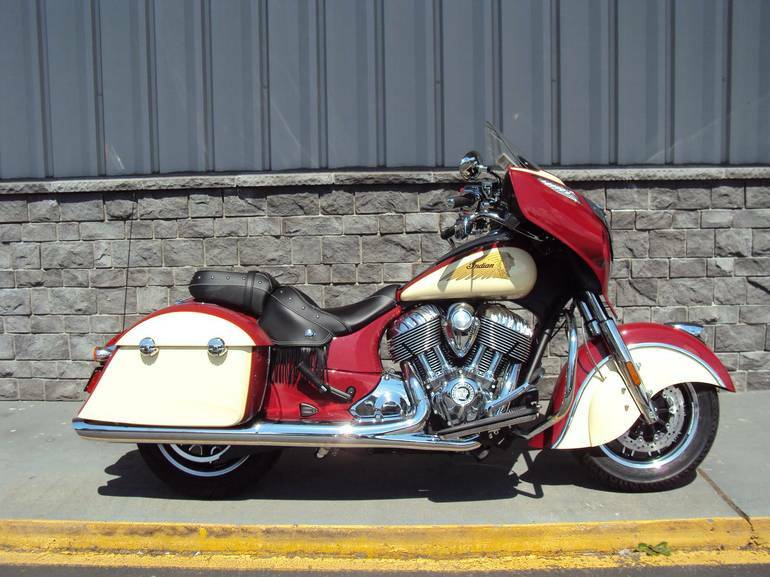 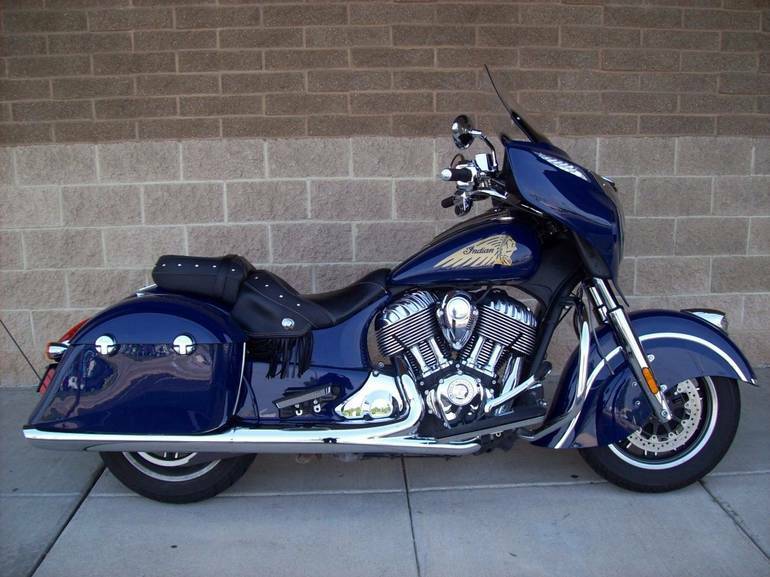 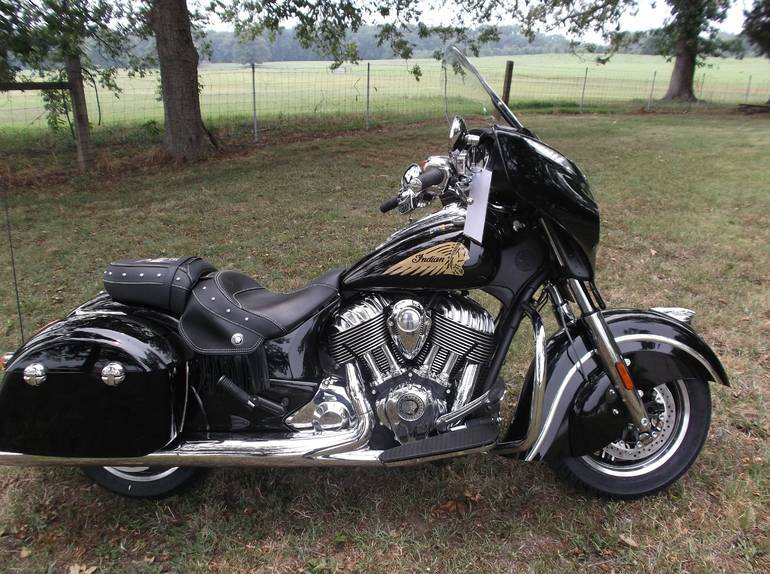 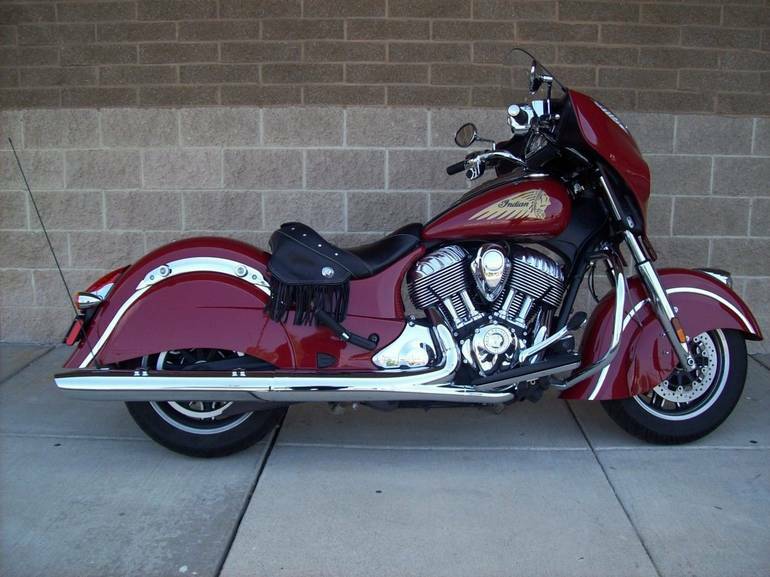 2014 INDIAN Chieftain, Low miles! 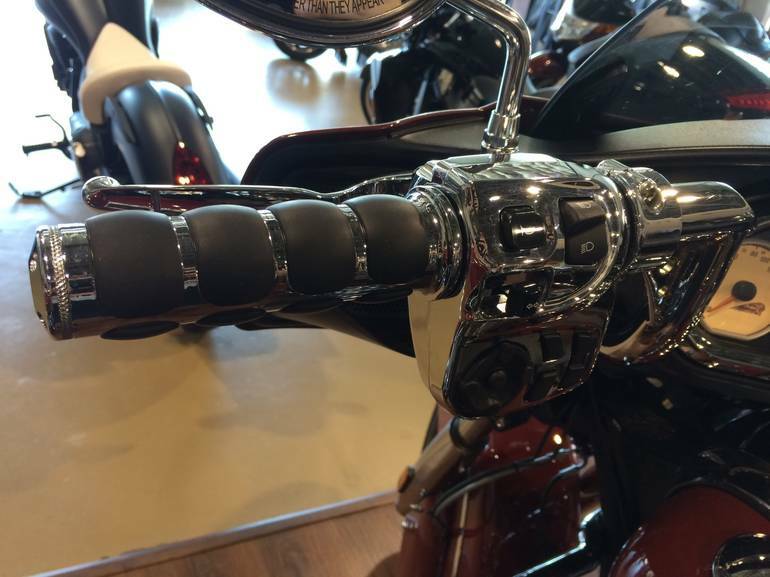 Comes with stage one exhaust, grips, mirrors, and bag guards. 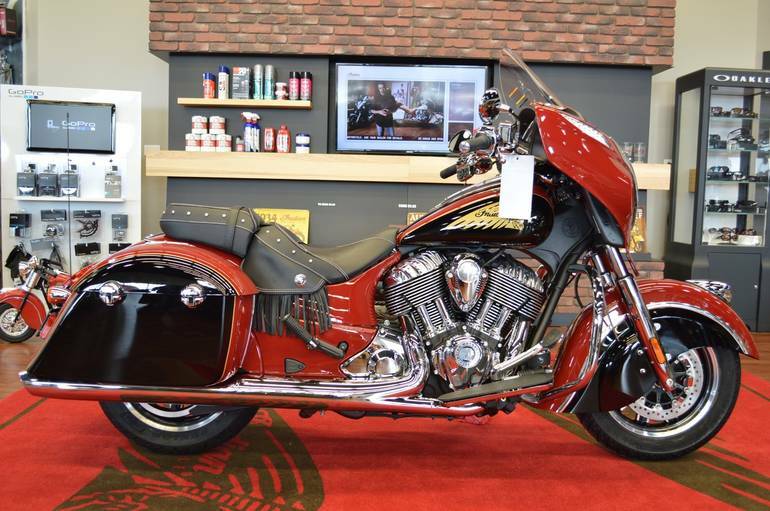 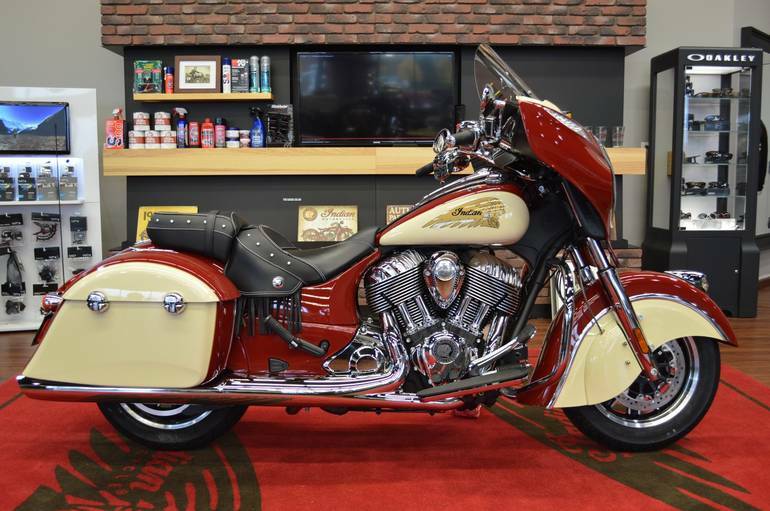 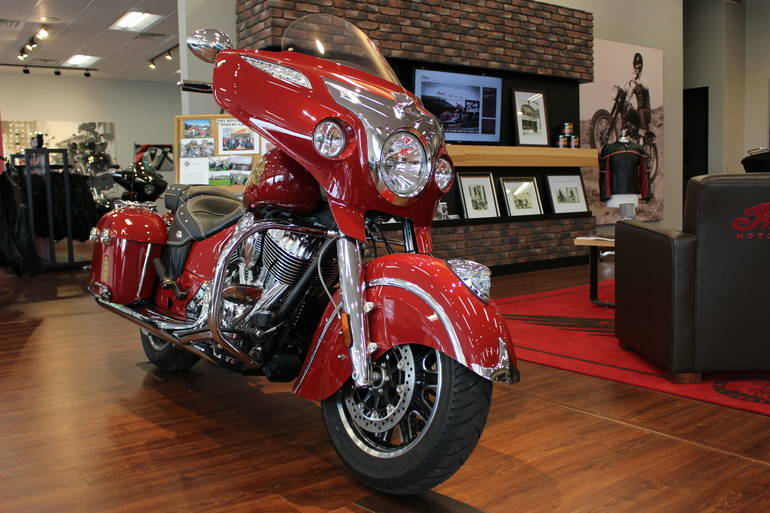 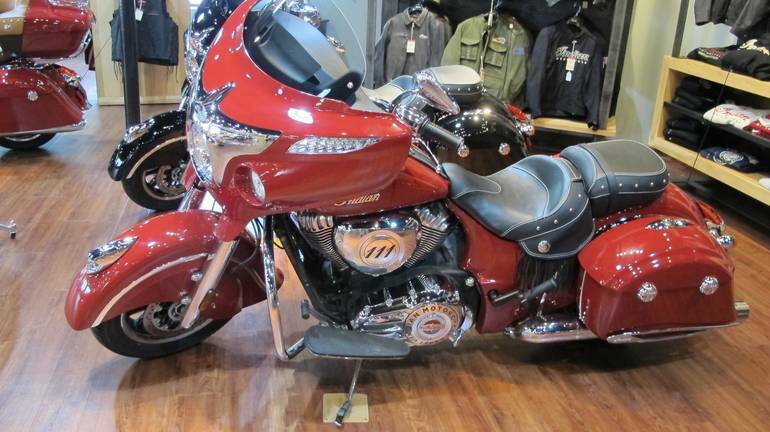 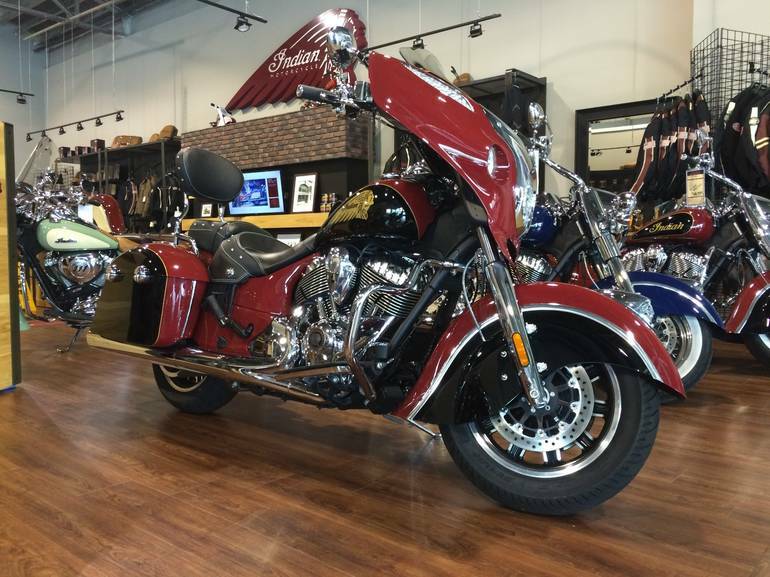 2015 INDIAN Chieftain, MIES OUTLAND, MINNESOTA'S PREMIER INDIAN MOTORCYCLE DEALERSHIP!! 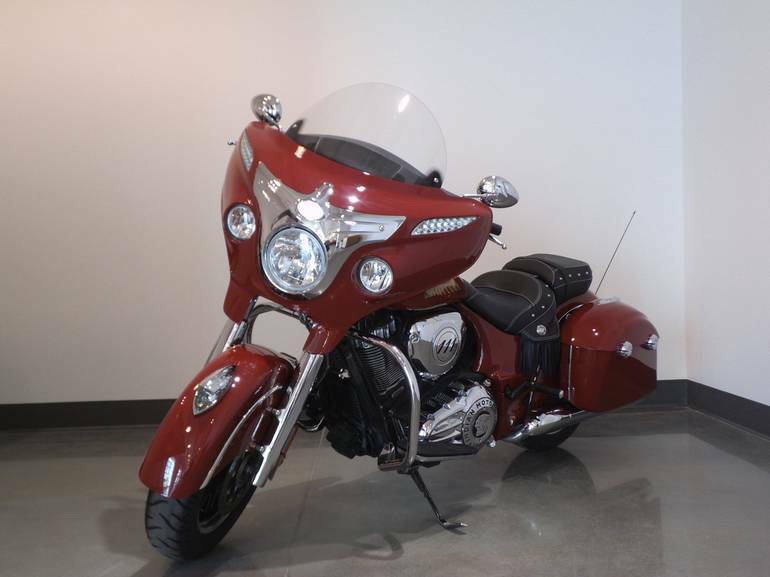 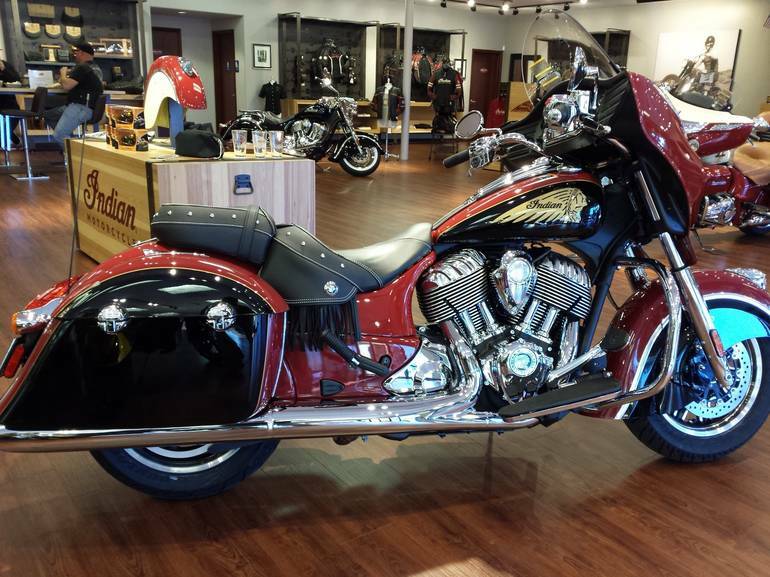 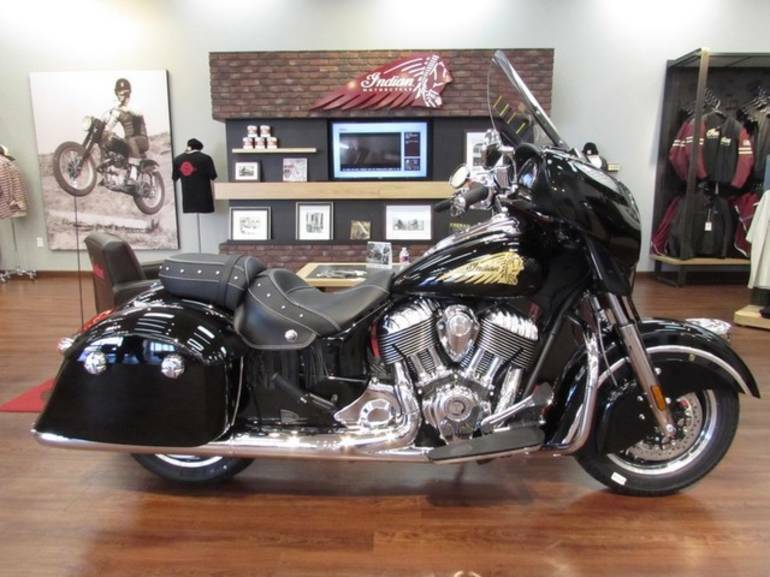 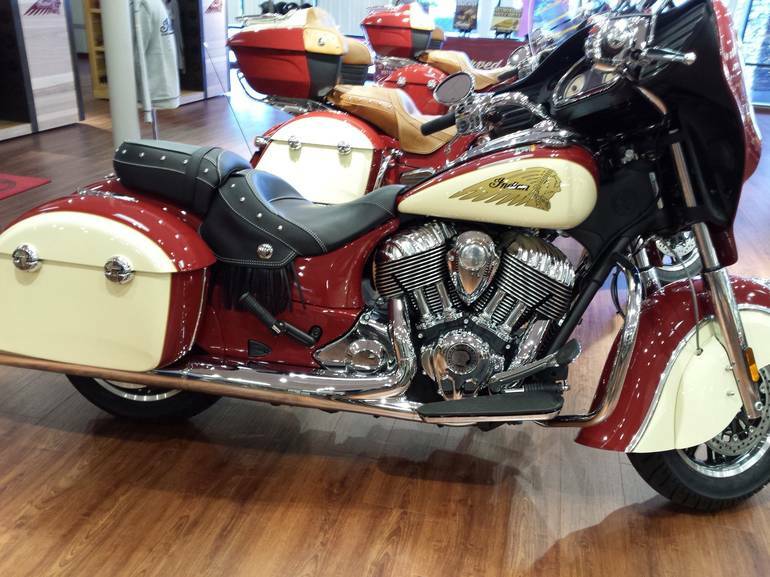 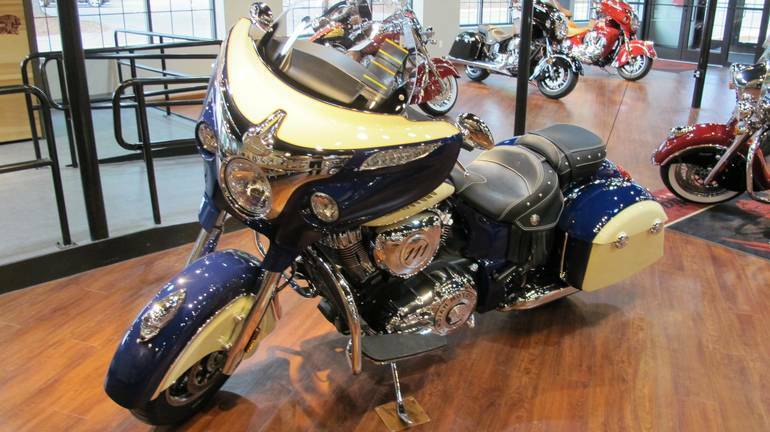 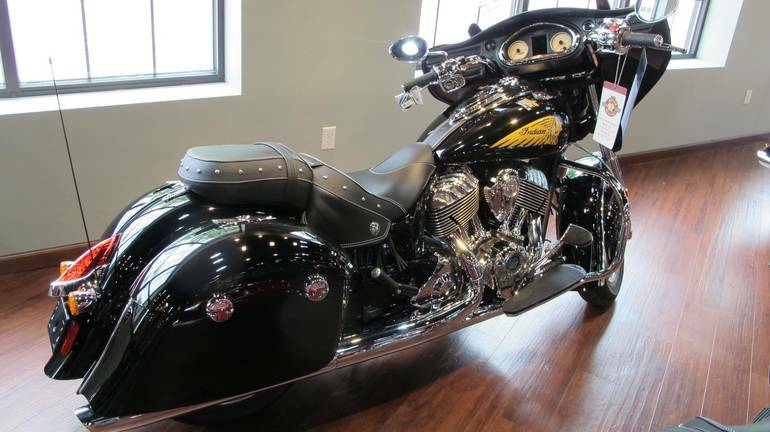 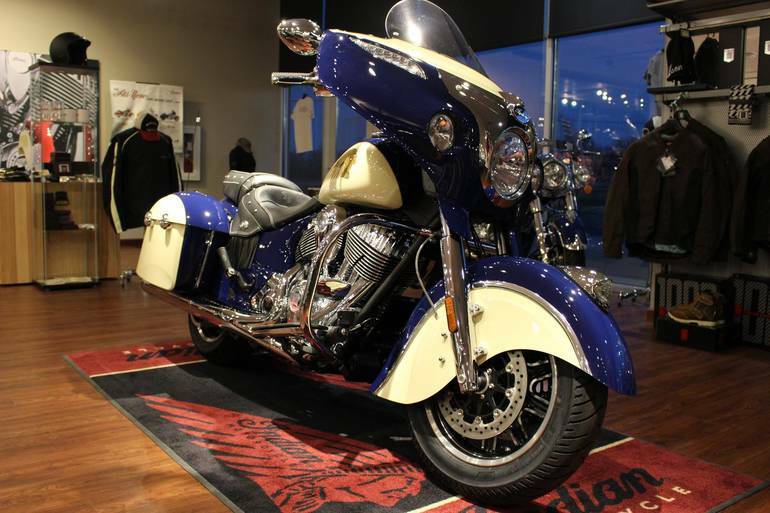 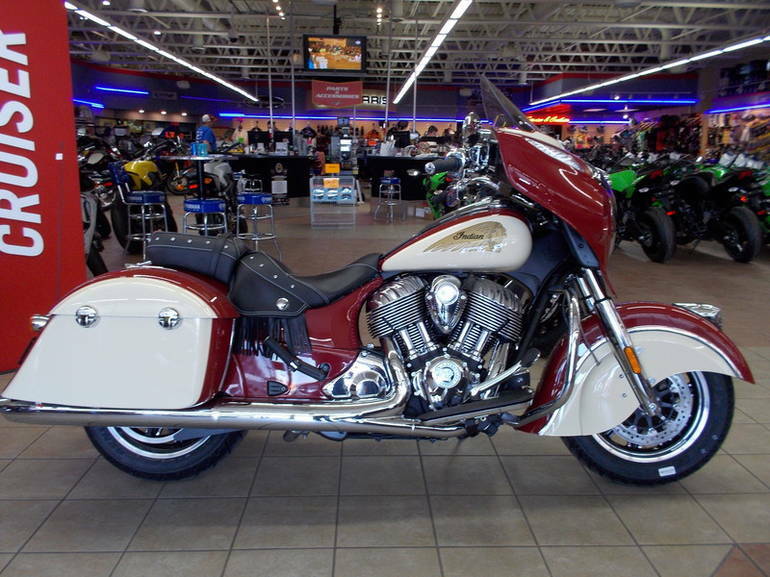 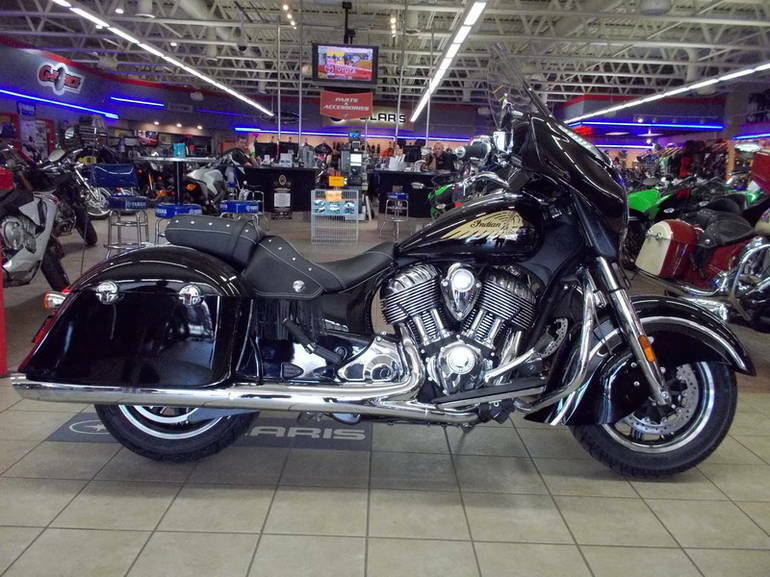 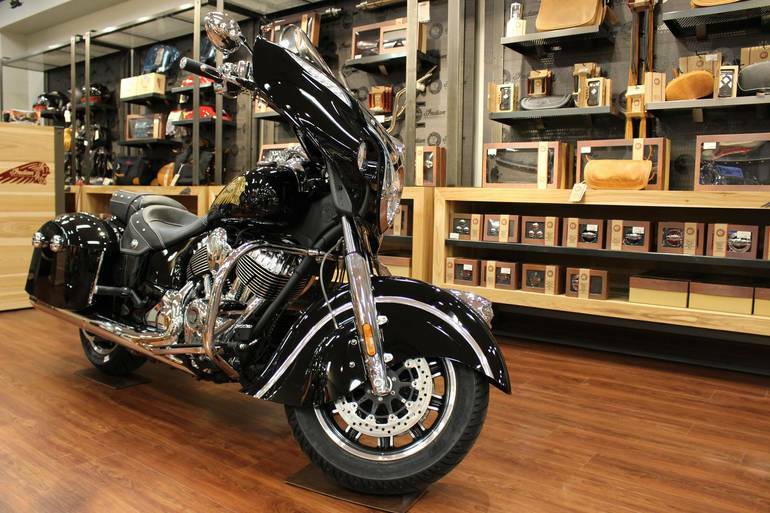 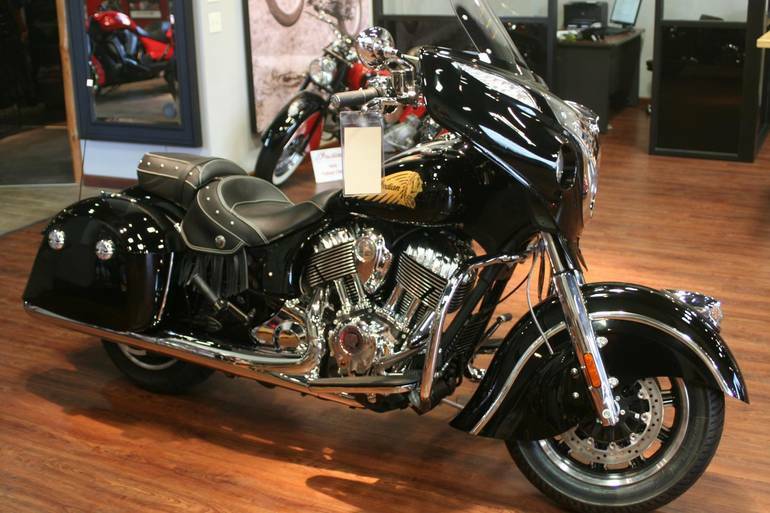 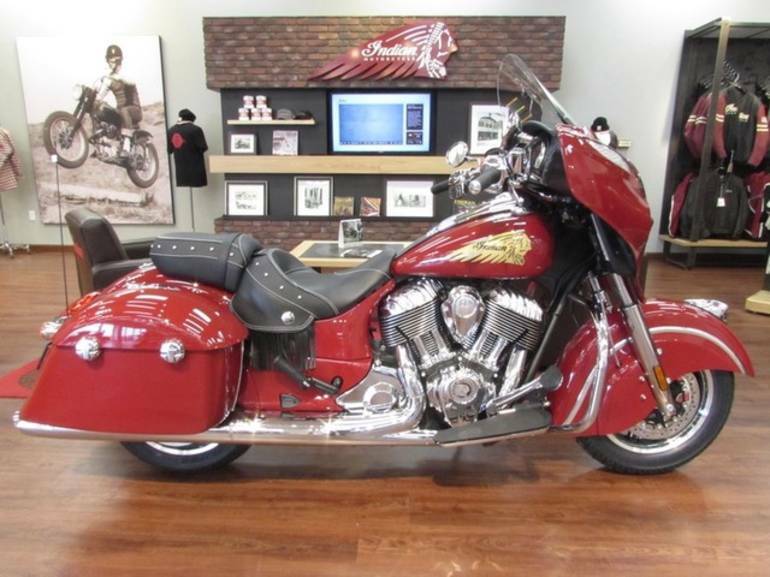 2015 INDIAN Chieftain, Brand New on the showroom floor! 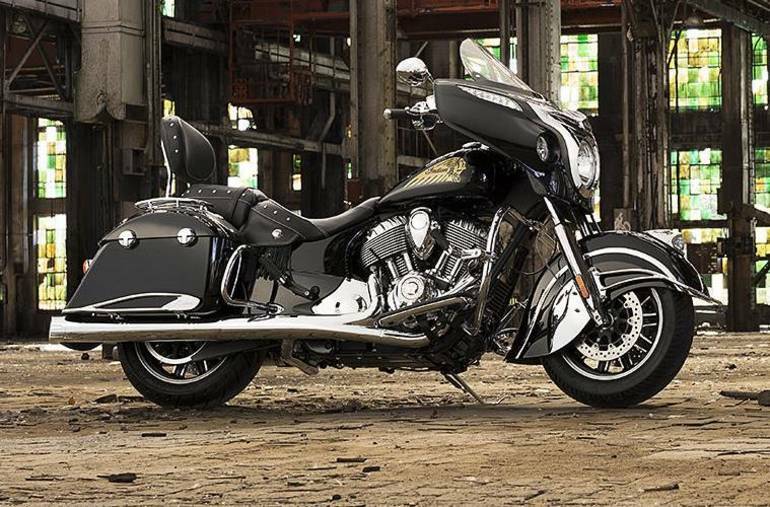 Come see for yourself.